A rich and nourishing cream with an autumn scent, absolutely necessary to help our skin recover from the summer sun and sea. Cooking this cream made me feel for the first time the joy of the upcoming autumn; I guess I am starting to get tired of the heat and my body is craving ideal conditions.. or I just can't wait for my fall break! This cream is appropriate for body, hands and especially for damaged heels, while it can also be used as a night cream for all skin types. Aloe vera butter is obtained by mixing aloe vera juice with coconut oil. Therefore, it offers aloe’s anti-inflammatory properties while coconut helps restore skin pH. Gooseberry oil is rich in omega-6 and omega-3 fatty acids while containing high amounts of vitamin C. It contributes to cell regeneration, prevents aging and acts as an antioxidant. Calendula oil is rich in flavonoids and carotenoids, offers elasticity and softness to the skin and is appropriate for damaged, irritated and sensitive skin. Cetyl alcohol is a plant based emollient that helps emulsification, further stabilising our cream. Aloe vera gel and floral water are used to tone our cream with anti-inflammatory and soothing properties, chamomile floral water is anti-inflammatory and calming, while vegetable glycerin, a coconut product, functions as a skin emollient. Snail slime reconstructs skin tissue, disinfects and exfoliates, while silk protein softens and moisturises dehydrated skin. 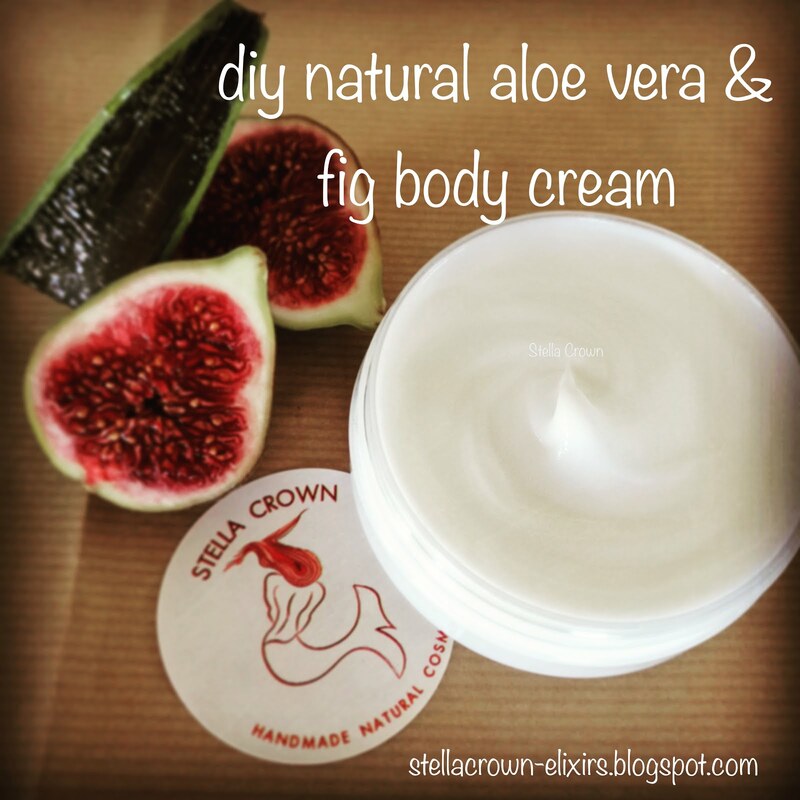 Fig extract removes dead cells of the outer corner (skin layer), however (!) 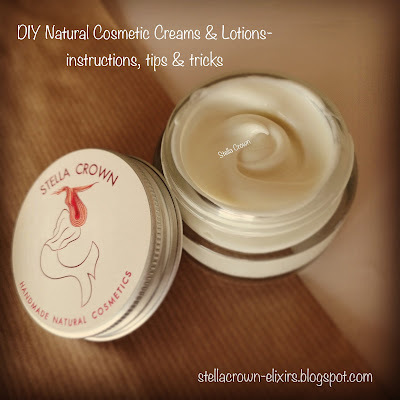 for dry skin, if you plan to use this as face cream, leave out this ingredient. Pro- vitamin B5 (d-panthenol) synthesises intracellular proteins, multiplies cells, heals and maintains skin moisture, vitamin E is famous for its antioxidant properties, while vitamin F soothe dry and dehydrated skin.